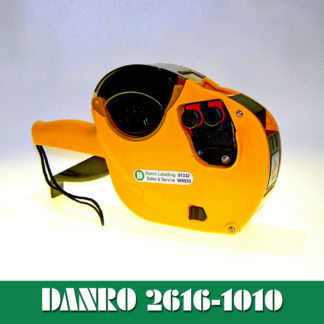 Danro provide a range of 2 line price guns for use in retail and other industries. 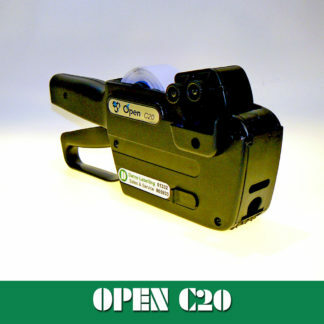 Ideal for batch coding and multiple date indicators, 2 line label guns provide for a wide range of applications. 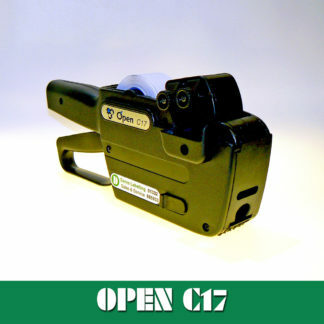 Our products are all manufactured to the highest standards using high quality materials and processes. 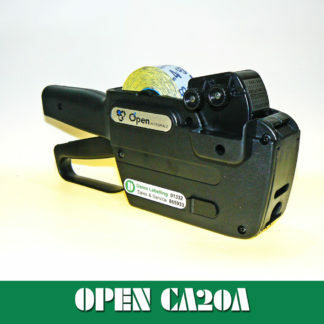 We are proud to be an industry leader in the price gun and labelling gun business with over 20 years of experience at your disposal. 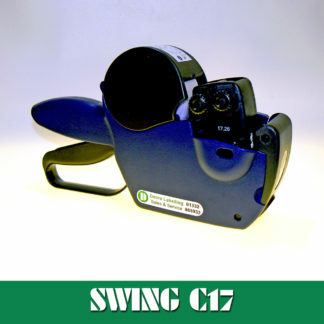 Danro’s 2 line price gun range includes our own brand Danro price guns as well as Swing price guns and Open Data price guns. 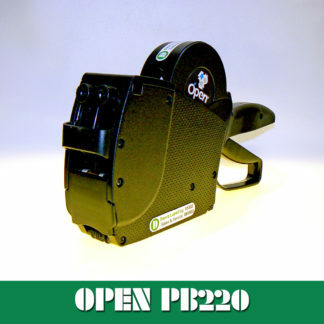 All 2 line price guns and hand gun labellers are held in stock and are available for dispatch on the same day of your order. Unlike our competitors we are proud to provide full support with all the 2 line label guns. 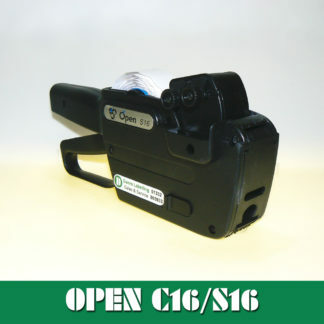 We will service your 2 line price gun free of charge if you are having any difficulties. 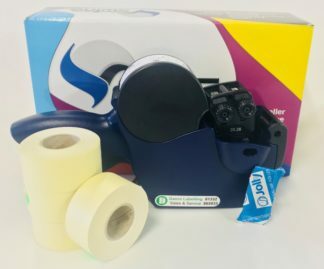 If your label gun becomes damaged or unreliable, simply send it back to us and we will service it free of charge (or advise you if it is beyond economic repair) – just give us a call to tell us that you are sending it! 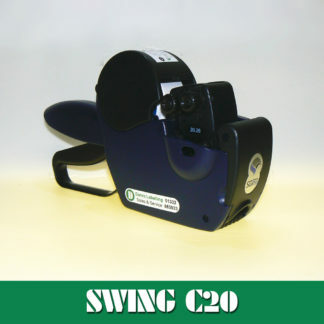 If you need any help or advice, just give us a call on 01332 865933 and we will be happy to help you in any way we can.